John is a self-employed businessman who has successfully run a group of companies involved in import/export activities, especially in the textile market. He is a Chartered Accountant and a member of the Institute of Directors and Member of the Chartered Institute of Secretaries and Administrators. 0He is also a Justice of the Peace. From 2002 - 2012, John was a member of the Board of Trustees of Presbyterian Support Northern, a large values-based NGO operating in social services for the Northern region of New Zealand. He was also Chair of the Audit and Finance Committee and Deputy Chairman of that organisation. 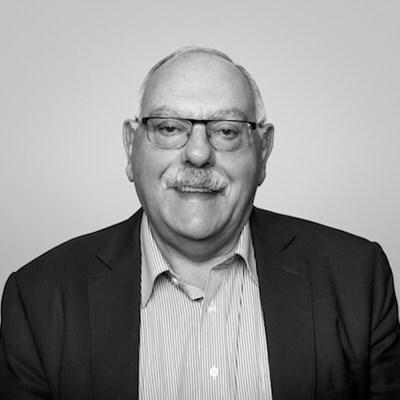 John is currently the Chair of the New Zealand Gynaecological Cancer Foundation and has been on the Board since 2013. He has had many years of experience in voluntary organisations as the President of the New Zealand National Party, President of Auckland C & R Association and Chairman of the Newmarket Business Association, as well as long service in church and other organisations. He is an honorary member of his Rotary Club and a Paul Harris Fellow. For seven years, John was a board member of ACC, Chair of the Audit Committee and he spent two years as Deputy Chair. He also served as Chair of the ACC subsidiary company PRISM. John lives in Remuera and has three adult children and six grandchildren. Mel is a professional director, Chartered Member of the Institute of Directors and Accredited Investment Fiduciary. 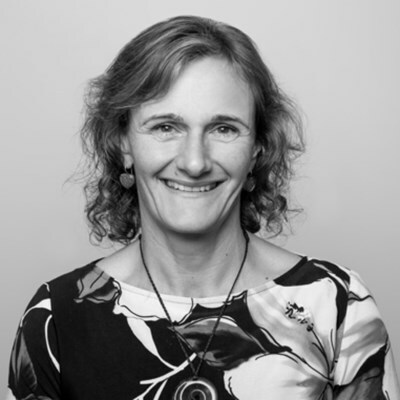 She is an Independent Non Executive Director of Simplicity NZ, Heritage Trustee Company, Ngāti Whātua Ōrākei Whai Maia, and Chair of Centre for Social Impact. Mel chairs the Nominating Committees for the Guardians of New Zealand Superannuation Fund and the Waikato-Tainui Group Investment Committee. She is a trustee of Auckland Foundation and an Independent Member of the FINDEX Advice Services NZ Investment Committee. Previously Mel spent 18 years, both in London and New Zealand, in senior roles in financial regulation, investment management, risk and compliance, including at the Financial Markets Authority, AllianceBernstein and ANZ bank. In 2013 she was appointed to the Crown’s independent evaluation panel for the selection of default KiwiSaver providers. 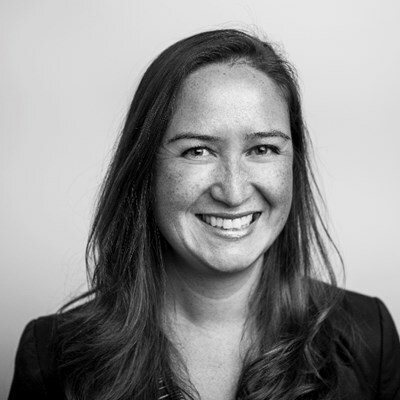 Mel was formerly New Zealand’s representative on the United Nations Environment Programme Finance Initiatives Australasian Socially Responsible Investment Committee. Mel has degrees in business (MA, Keio University, Tokyo, Japan), economics and Japanese (BSocSci, University of Waikato) and is a student of Te Reo Māori. Mel and her husband Nigel live in Mission Bay, Auckland and are proud parents of three adult children. Alastair’s consultancy, The Ruskin Group, specialises in stakeholder relations, business development and change projects for commercial and not-for-profit clients. 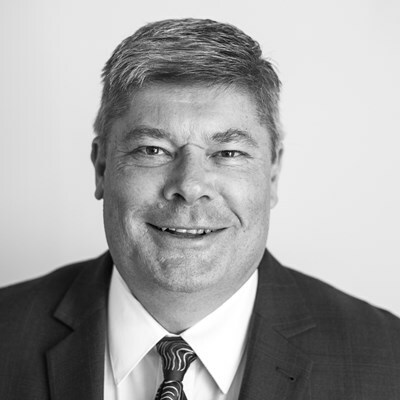 A Chartered Accountant, Chartered Director and qualified member of the Project Management Institute, Alastair is also a Justice of the Peace and a Director of the New Zealand National Party. Alastair has considerable experience in leadership roles within the community - he is currently a trustee of the Motutapu Restoration Trust, Parnell Heritage and Communities and Residents. He has also been an at-risk youth mentor with Project K.
Murray lives in Whangarei and has been in Northland since 1984. In 2002 he set up Employer Services Ltd, an employment relations and employment law consultancy business advising employers throughout Northland and New Zealand. He is also a mediator and is an accredited panel member of Leadr NZ Inc. Murray served on the Lottery Northland Distribution Committee and was a member of Scouting NZ for a number of years, holding various leadership appointments and warrants including member of its National Executive Committee and National Council. Murray has also served on the Government’s inaugural Consultative Committee on Youth Affairs and the Youth Advisory Committee. He has been a member of the Whangarei Advisory Board of the Prince of Wales Trust, is currently on the Board of the Northland Chamber of Commerce and Trustee of the Northland Emergency Services Trust (Northland Rescue Helicopter). Precious Clark is of Ngati Whatua and Tainui descent and was born and raised in Tamaki Makaurau / Auckland, her ancestral homeland. 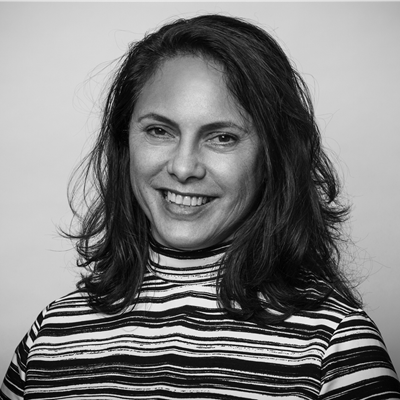 Precious has a legal background, currently operating as a business consultant working predominantly in the Māori development space. She also hosts her own TV show on Māori TV called Putahi, a panel discussion show that looks at the lives of, and through the eyes of, her contemporaries. She is a director on Ngati Whatua Orakei Whai Rawa Ltd, the investment arm of Ngati Whatua Orakei, a board member of the Auckland Museum Taumata-a-Iwi, a member of the Institute of Directors, an executive member of Advancement of Māori Opportunities, a member of the National Māori Lawyers Association and a current participant on the Committee for Auckland's Future Auckland Leaders Programme. Precious has a long history of performing, in New Zealand and overseas and was bestowed with the great honour of performing the karanga at the opening ceremony of the Rugby World Cup 2011. Precious started her career as an analyst in intellectual property at the Ministry of Economic Development before taking up a senior position with the Ministry of Agriculture and Fisheries. She then moved to London where she worked at the Security Industry Authority and was an active cultural leader of Ngati Ranana - the London Based Māori Club. Precious is well travelled throughout Europe, the United States and the Pacific. Upon returning home, she is passionate about making a positive contribution to Tamaki Makaurau. 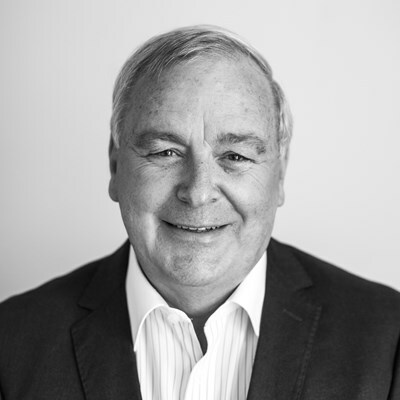 A professional Company Chairman and Director, businessman and community leader, Brian has served on boards of many companies and community organisations in New Zealand. He has a broad range of commercial and governance experience and has been at the forefront of change in many sectors both commercial and non-commercial. More recent chairmanships have included Radio New Zealand (2000-2008) and Genesis Energy Ltd (1999-2009). He is currently the Chair of West Auckland Trust Services and Deputy Chair of Kiwirail Ltd. Brian has a keen interest in the community and chairs the Corban Estate Art Centre, Melanesian Mission Trust, the Navy Museum and the Graeme Dingle Foundation. In 1990 Brian received the Commemorative Medal for his service as the foundation Chairman of TVNZ. In 1995 he was made a Companion of the Queen’s Services Order and became a Companion of the New Zealand Order of Merit in the 2009 New Year’s Honours. He is married to Lindsay and they have 2 children and 7 grandchildren. Bhav is a qualified MBA and has strong management and leadership credentials in business as well as community organisations. 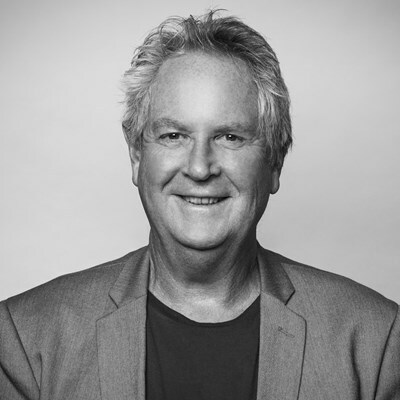 He is the Managing Director of CEMIX, which is an iconic Kiwi brand that has been in NZ for over 30 years and is a market leader, manufacturing innovative construction products with a nationwide presence. Cemix has been part of the Deloitte Fast50 in 2011 and a finalist in the Green Ribbon Awards. Bhav has broad international experience of travelling and doing business in Singapore, Finland, Germany, Holland, Middle East, USA, UK, India, Australia, Malaysia and Indonesia. 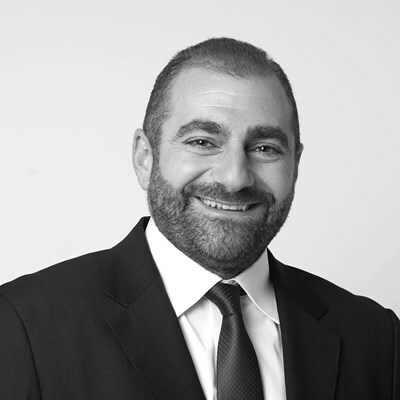 He is also a Director of four other companies having varied interests in media, publishing and property. He is a member of the Institute of Directors, Sustainable Building Network, Green Building Council and an Associate Fellow of the NZ institute of Management. Bhav is the Chair of There's a Better Way Foundation which works alongside NZ Police, Auckland Council and other like minded organisations for creating pathways for positive change among kiwi youth at risk of gang culture and drugs. 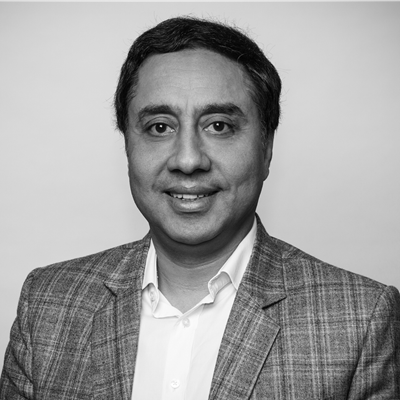 Bhav is also passionately involved in the India-NZ relationship and is on the board and Treasurer of India NZ Business Council and has accompanied the Prime Minister twice on his trips to India. He is also significantly involved with all incoming high level ministerial visits from India to NZ. On the community front, he is the Chairman of the Kiwi Indian Hall of Fame and the Publisher of The Indian Weekender, NZ's only weekly newspaper for the Kiwi-Indians. Bhav is of Indian descent and has been living in NZ for nearly 15 years, prior to which he was working in Singapore. He is an avid All Blacks fan and currently lives in Orakei with his wife Ruby and 2 lovely teenage children. Lyn is on the boards of Auckland University of Technology (AUT), Auckland Regional Amenities Funding Board and Public Trust. She is also a trustee of the Asia New Zealand Foundation. 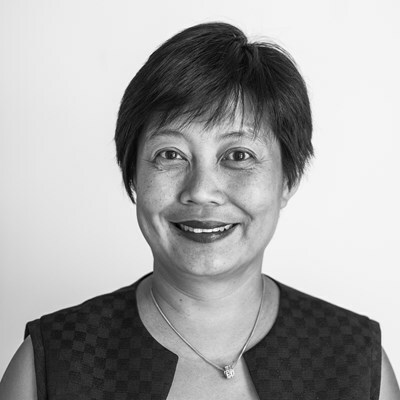 Lyn has also served on the boards of the New Zealand Shareholders’ Association, the New Zealand China Trade Association, the Hong Kong New Zealand Business Association and was recently the Chair of the New Zealand Chinese Youth Trust. 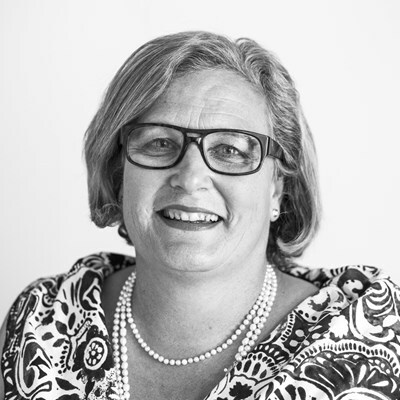 She has been a member of ANZ Private Bank External Advisory Board and over the years has served as a council member of the Auckland District Law Society. Lyn is a founding partner of Forest Harrison which she started in 2006 after being a partner of a national legal firm for eight years. 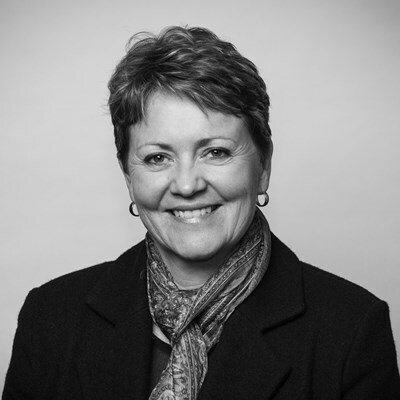 Lyn commenced her legal career in 1990, after graduating from the University of Canterbury. In her legal practice she specialises in commercial, corporate and governance issues and dispute resolution. 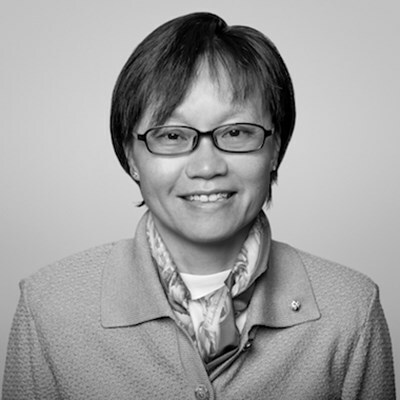 In 2017, Huei Min (Lyn) Lim received a Member of the New Zealand Order of Merit for her services to New Zealand-Asia relations and governance. Toni Millar JP is a former Auckland City Councillor (2004-2010); Eastern Bays Community Board Deputy Chair (1998-2001) and Chairman (2001-2004). A business mentor and consultant, Toni has had extensive experience in the not-for-profit sector and in 2009 she was awarded a Paul Harris Fellow for her contribution to the community. Toni was Deputy Chair of the Arts, Culture and Recreation Committee - Auckland City Council (2007-2010) and chaired Auckland City Creative Communities Arts Fund (2001-2004, 2007-2010). She is a trustee of the Auckland Arts Festival, Metrowater Community Trust and the Great Kiwi Anzac Day Breakfast. Past positions include Auckland Art Gallery board member (2007-2010), Friends of Auckland Art Gallery board member, Rotary Club of St Johns Inc president, Combined Textile Guilds of NZ chair, Craft Dyers Guild of NZ chair, Auckland East Arts Council chair and life member, Auckland Agricultural and Pastoral Association councillor, St Heliers Business Association board member, St Heliers Glendowie Residents Association committee member. As Director of the various companies which make up The Nakhle Group as well as being a director of Fairway Resolution Limited and the Auckland Racing Club, Daniel is involved in a wide range of industries and community initiatives including early childhood education, property development and investment, horse racing, breeding and training, hospitality, dispute resolution and quarrying and has been actively involved in social and affordable housing. As a graduate of the University of Auckland in Law and Commerce (Finance major) he has not only a comprehensive commercial background but also legal and financial experience. Through his business and social activities, Daniel has gained many friends and contacts in a variety of circles. With his key strengths of sound organization and effective interpersonal skills combined with an analytical, decisive and practical approach he embraces all people, projects and problems with an open mind. He is a dedicated and passionate person with a real zeal for both business and the community. Daniel's personal interests include spending time with his family and friends, horse racing, soccer, tennis, horse breeding, reading, travel and organic gardening. Married to Sybelle and with three young children, he lives on a small farm in Ardmore, Auckland. Ngaire began her working life with the Family Planning Association as a sexuality educator and was on the management committee of the innovative Peer Sexuality Support programme. After seven years at FPA she moved to the Northland DHB to work with Health Promoting Schools. She is the Health Promotion Manager for Manaia Health PHO (since 2004) and Te Tai Tokerau PHO (since 2014, when she completed her Masters in Public Health with a focus on health promotion and community development). Ngaire is the current chair of Healthy Homes Tai Tokerau, an active member of Whangārei Child Poverty Action Group, and since 2007 has been involved with the Collective of Tryphina House Women’s Refuge, as a committee member and crisis line volunteer. Ngaire has lived all her life in Northland, raised in the beautiful seaside village of Waipu Cove. Her Scottish and English ancestors arrived in Aotearoa / New Zealand from the early 1840s through to early 1900s. She is married to Richard Pehi and together they have two adult children and three mokopuna. She was the founding chairperson of Parihaka Waka Ama Club, and sits on the board of Waka Ama New Zealand. Ngaire has represented New Zealand in the sport of Waka Ama, and was a member of the Master Women’s team who won the inaugural World Distance Championships in Tahiti in 2017. 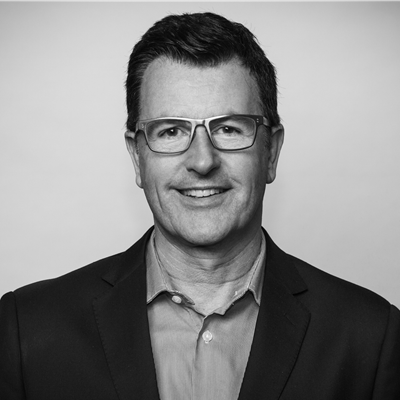 Chris has been in the communications business throughout his working career and has successfully owned several advertising agencies. His interests include pre-European Māori history, protecting and enhancing the Hauraki Gulf and restoration of the flora and fauna of New Zealand. He has initiated native plant restoration programmes at Meola Creek in Western Springs, Auckland and the planting of over 20,000 native trees on retired farmland in Opito Bay on the Coromandel Peninsula. The majority of these plants were propagated from eco sourced seed from the area. In addition, Chris and his team carry out mammalian pest and weed control on the above sites. Also at Opito Bay he has carried out dune restoration with his conservation team, this being an ongoing programme. Since 2011 Chris has been on the Executive of the Bluegreens and is a committee member on the Nature Heritage Fund. Chris is married to Annie and they have one adult son. Michelle is a qualified actuary with over 25 years' experience in the actuarial and investment consulting industry with a mix of client advisory, business management and quality control experience. She is a member of the Nominating Committee for the Guardians of New Zealand Superannuation Fund. Michelle also has a keen interest in integrating culture. She is a trained intercultural and executive coach providing intercultural training and coaching programmes, and has volunteered to deliver a programme at a local school to help integrate immigrant parents into New Zealand society. Michelle is a Fellow of the UK Institute and Faculty of Actuaries, holds a Diploma in Occupational Psychology from the University of Leicester (UK), and a BA degree in Engineering and Management from the University of Cambridge (UK). Originally from Hong Kong, Michelle studied and worked in the UK and has lived in New Zealand since 2002. She lives in St Heliers with her husband David and two school age children. A Filipino by birth, Romy has lived in Auckland for 12 years. He spent the majority of his adult life living and working as an expatriate in different countries. He is an experienced community organiser, media person, public speaker, and business management practitioner. Romy is known in the community for his commitment to social justice and service. His advocacy on migrant settlement takes him around New Zealand. He has been a resource speaker with Auckland Regional Migrant Services over the last six years and was a community representative to the Auckland Diocese Pastoral Council for five years. 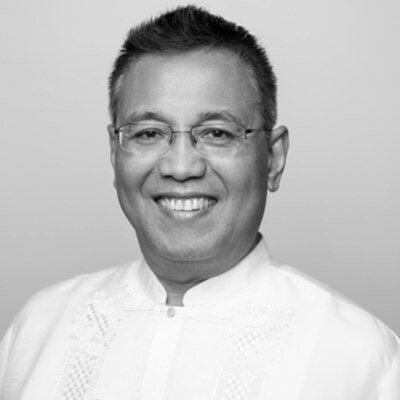 Romy is a Registered Financial Adviser, and holds an MBA from Waikato University and a Masters in Forestry from the University of the Philippines. He has a strong governance and executive leadership background, having served as director in different community organisations and business management boards. He is married to Fritzi Ann, they have two children, and they enjoy going on long drives locally to see the beauty of New Zealand. Kim was born and raised in Auckland and resides on a farmlet in Papakura. Her parentage is Cook Island and european, and Kim and her partner have five adult children both in NZ and overseas. She works as a consultant to the government and several charitable organisations in the area of health and welfare. She is trained in physiology (BSc), business administration (MBA) and health economics (MSc) and is interested in pursuing equality, effectiveness and efficiency in health care. Kim has had senior management roles in the pharmaceutical industry and primary and Pacific health care and currently has a focus on Pacific health workforce development and supporting research in child health. Outside of work she is the Treasurer for the Cook Islands Health Network Association and she and her partner, Doug, both mentor medical students. Kim is a member of the Pasifika Medical Association, the International Health Economists Association and is also an inaugural ANIVA Fellow.